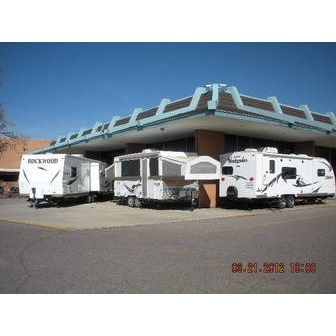 With superior customer service since 1969, Nolan's RV has kept customers coming back for over 35 years! 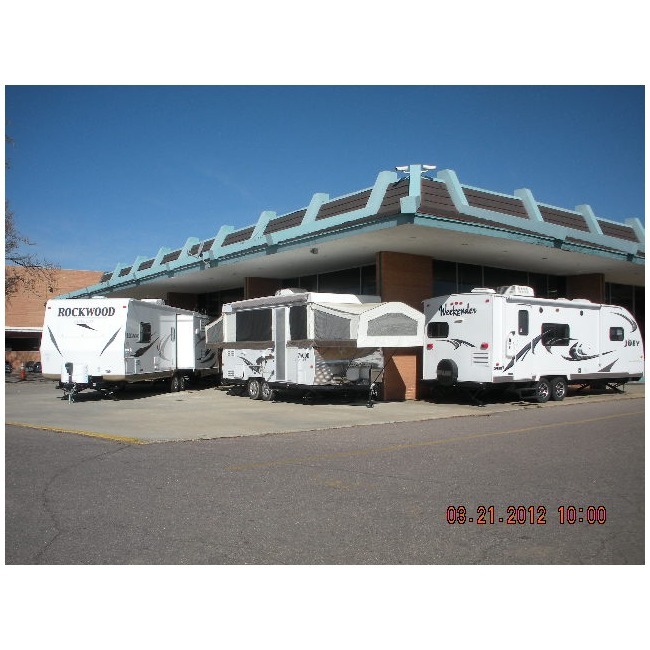 Nolan's has always provided the finest selection of brand name RVs. Our friendly and helpful staff have a strong commitment to service, product information is very important to us. Each year a professional team of service and sales people make several trips to manufacturers to stay on top of the latest techniques. Nolan's RV unbeatable team takes great pride in doing the job 'Right the First Time'. Cleaning calipers, lubing guides and slides. Advise on condition of front brakes. A full line of performance products for all your trucking needs has just arrived. This includes K&N, Roll N Lock, Bully Dog, Extang, Lund, and much more. You may apply for a loan by yourself or with another person who may be your spouse or someone else. If you are applying with another person who is not your spouse, that person must fill out a separate application which should be submitted together with your application. Provide information about your spouse if you're married and living in Washington, Idaho or another community property or state, or if you're relying on your spouse's wages to repay us. You do not have to include information on the income from alimony, child support or maintenance unless you want us to consider it in granting credit.